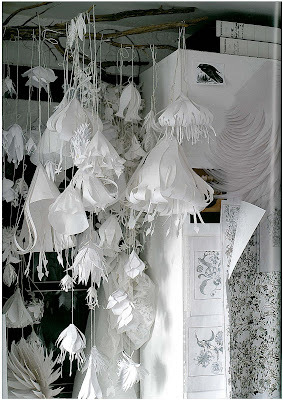 Cape Town based Elle Decoration features editor, Louise McCann blogs for us this week. 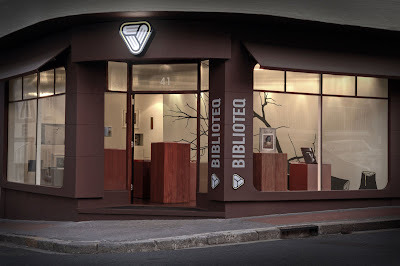 Looking for interesting books I popped into Biblioteq, a fantastic boutique book store on Cape Town’s Kloof Street. Owner Rotem Shachar lived in New York for years and brought a taste of the Big Apple back to the Mother city when she opened Biblioteque a year ago. 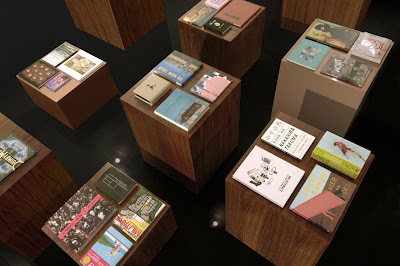 Itâ€™s a great store â€“ very styloosh with a discerning stock of books. To a background sound track of ‘The Sound of Music’ (one of the first movies I ever watched) I sat on the window seat and paged through a delicious pile of books on art, design, architecture and photography. 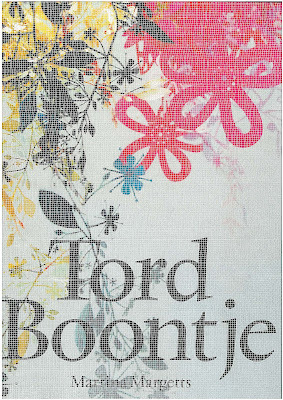 The latest Tord Boontje book had just cleared customs when I arrivedâ€¦ Itâ€™s satisfyingly big and heavy and is a visual and wordy run through his prolifically creative career. 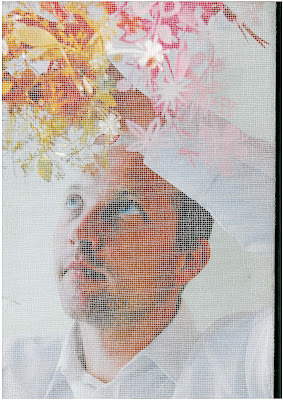 The cover, wrapped in a sheer gauzy fabric, is a simple touch of genius. These are some of my favourite pages in the book. 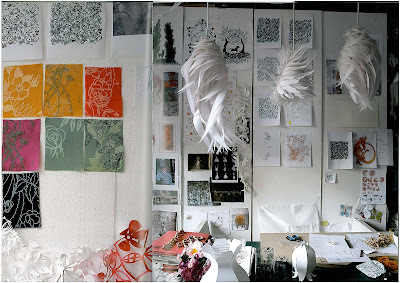 I love studio shots as I love to see the heart of the matter. 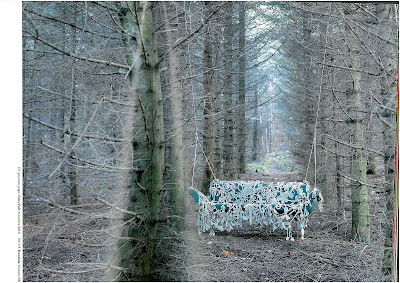 And then oudoors – a skeletal forest, a swing, birdsongâ€¦ does this â€˜creeper-coveredâ€™ couch not call your name?